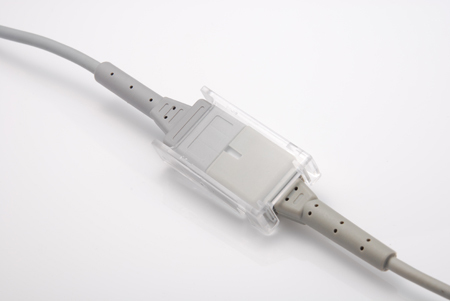 Due to disposable and reusable SpO2 sensors requirement, we offer reliable standard or customised SpO2 extension cable for pulse oximeter or healthcare monitor. 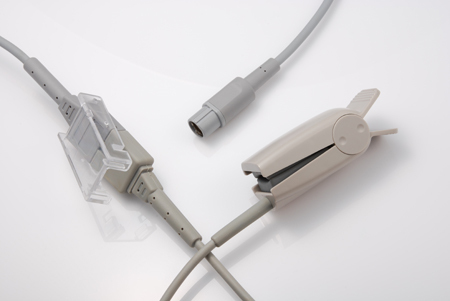 Cable length can be customised. 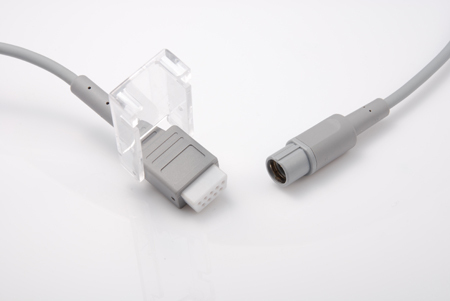 Welcome OEM/ODM your SpO2 Adaptors/ Extension Cables and find your solution.